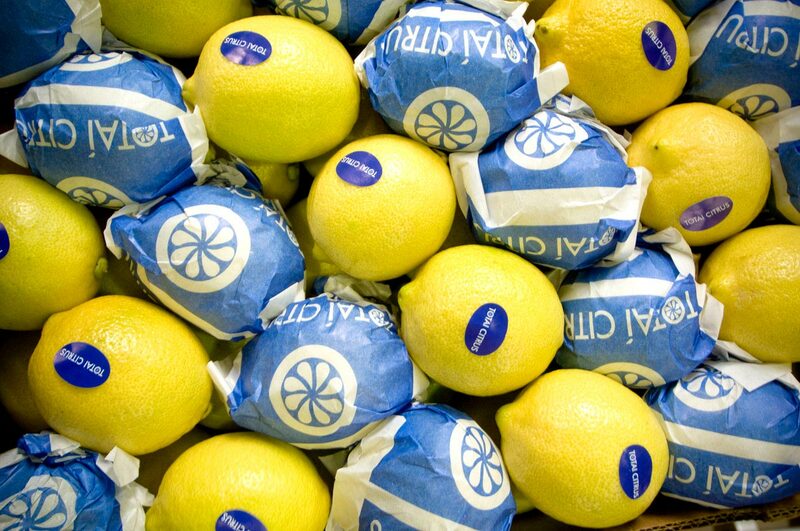 TOTAI CITRUS is the leading company in Bolivia in the production of lemon and its derivatives. 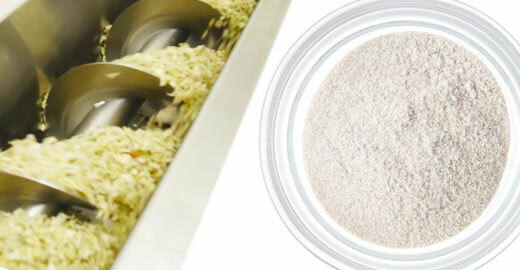 TOTAI CITRUS produces 2 varieties of fruit for the industry, from them you get the essential oil, the concentrated juice and the dehydrated shell. 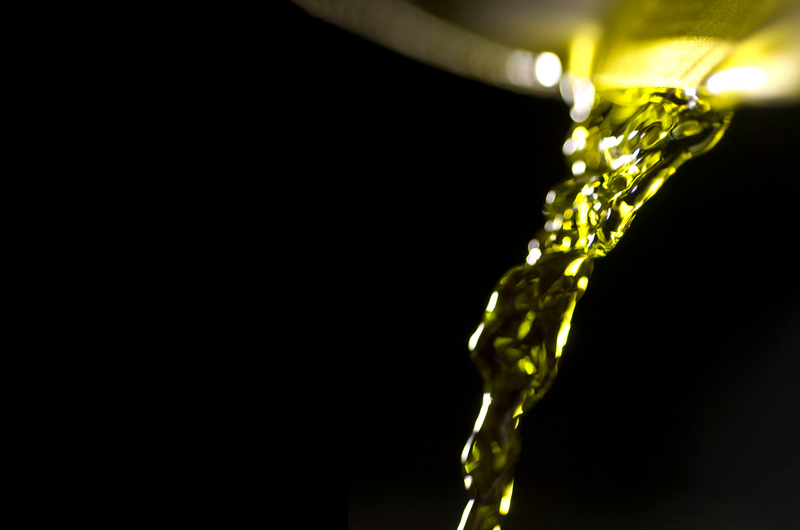 The exceptional climatic conditions of the region reach an average annual temperature of 24º Celsius and an index of rainfall exceeding 900 mm. 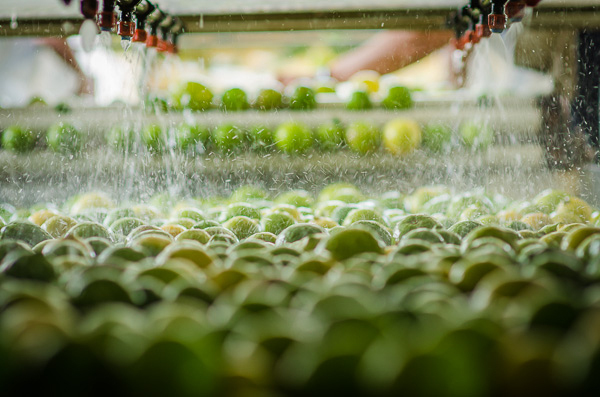 These conditions plus our complete irrigation system, allow us to produce more than 60,000 tons of lemon annually, a figure that makes us the first producer in Bolivia and positions us to meet our costumers needs in a quick, safe and reliable way every time. 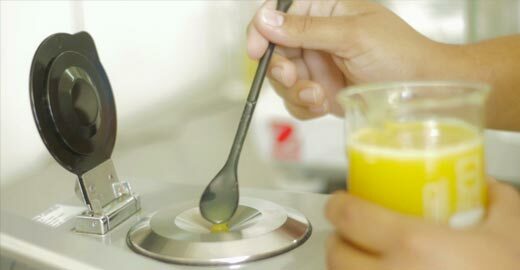 The oil is extracted from the peel of the lemon, through the process of abrasives surfaces (Fraser Brace Extractor) by scraping the fruit and separating the light phase (oil), and the heavy phase (sludge and water), the product is then centrifuged to obtain the pure oil, which is subjected to a cooling process to reduce the wax content and later packed in drums protected from light, air and heat. 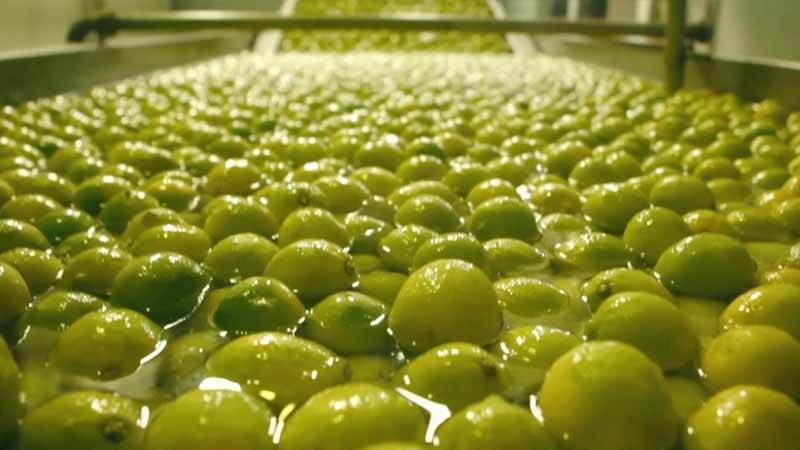 The fruit that went through the oil extraction is taken to the juice extraction process by cups (cold press) , then the extracted natural juice goes to a stage of pasteurization and concentration according to the customers requirements (500 to 400 GPL) later it is packaged ,frozen and stored in a cold room under -20 celsius for its commercialization. 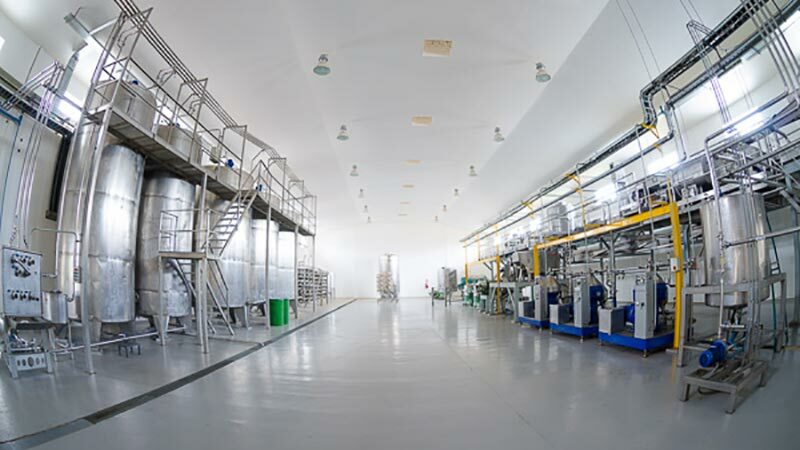 Totai Citurs S.A. is actually developing a new processing plant to produce citric pectin. 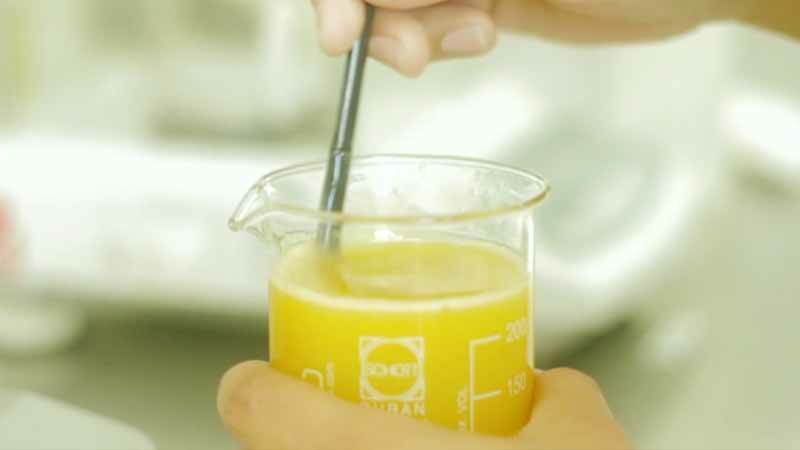 Totai Citrus counts with its own laboratory to analyze the production of juices, oils, peels and lemon, thus ensuring the quality of its products constantly. 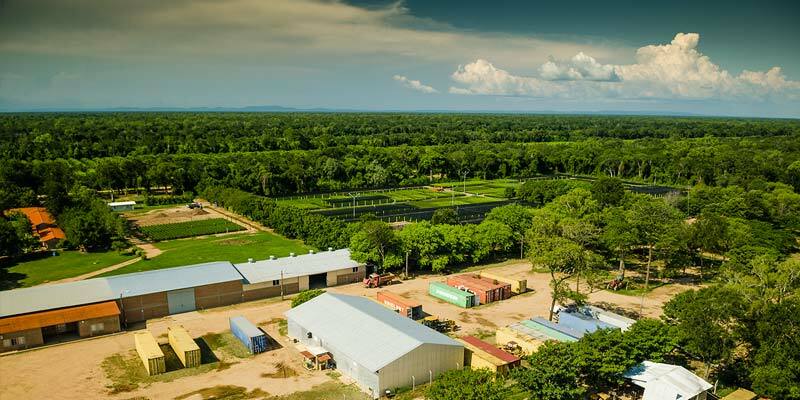 Our farm is located in the northeast territory of Santa Cruz de la Sierra, spanning more than 5000 Hectares of which less than 50% are planted, as a corporate policy in order to respect the environmental preservation. 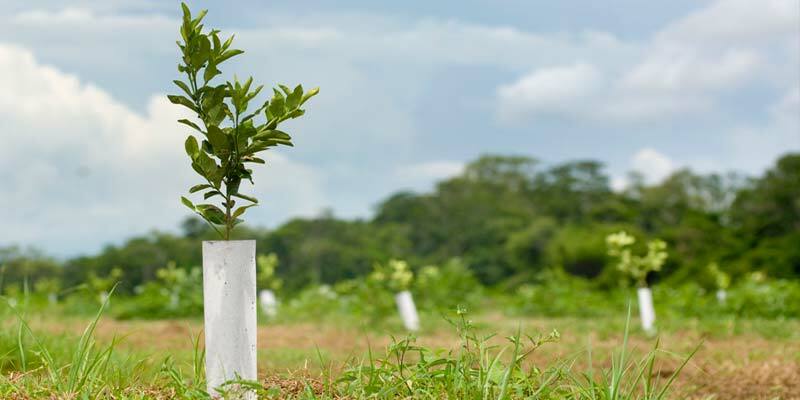 The quality of the fruit trees is guaranteed by the selection of the seeds that are planted in our own nurseries through techniques oriented towards integrated production. 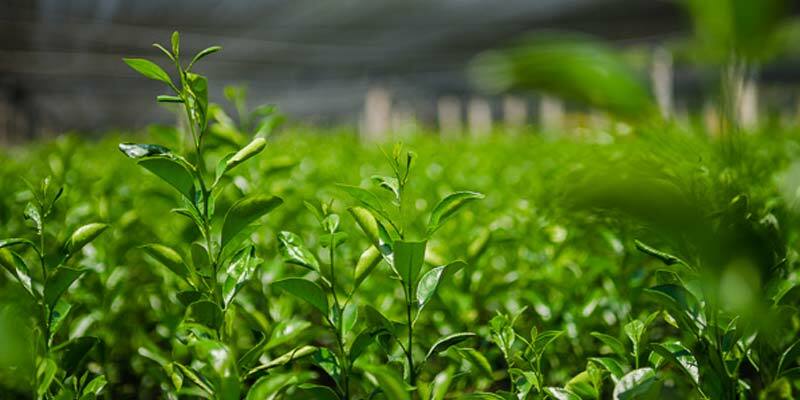 TOTAI CITRUS is the leading company in Bolivia in the production of lemon and its derivatives and has become a protagonist in the global market due to its good agricultural practices and use of sophisticated technology, which enables us to reach the highest standards of international productivity and quality; accompanied by sustainability guidelines and CSR policies. 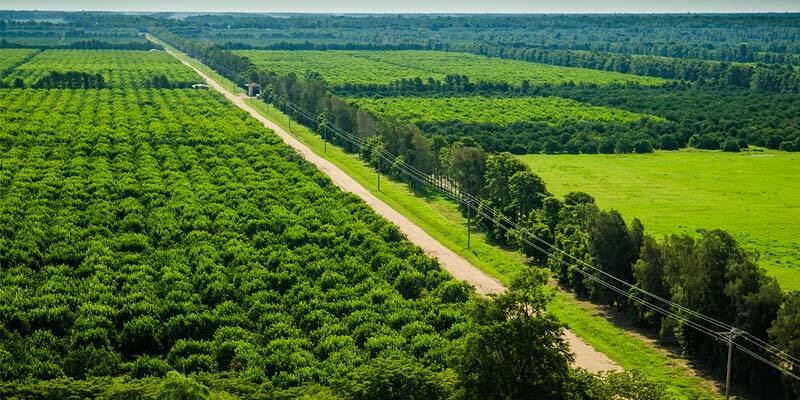 Totai Citrus S.A was established in 2009 in Santa Cruz de la Sierra - Bolivia, pioneer in production and processing fresh lemon fruit, with a great sense of social and ecological responsibility commitment and professionalism to our customers, suppliers and employees. 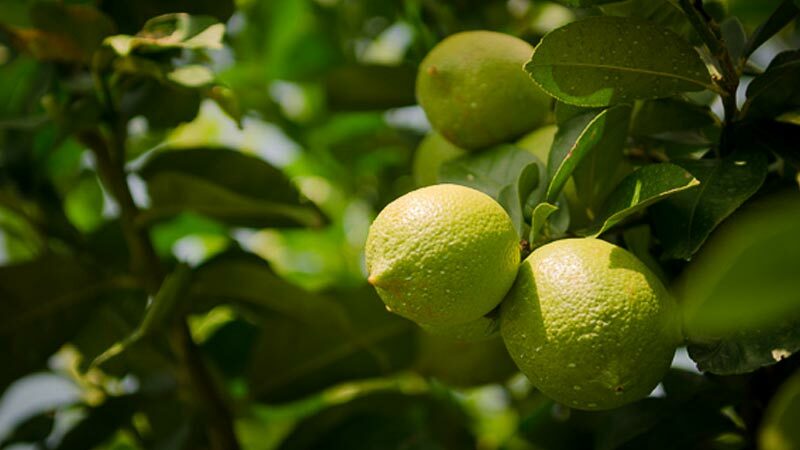 Sixty percent (60%) of Totai Citrus’s farm is made up of virgin forests for the preservation of nature, and the remaining forty percent (40%) is for the cultivation and industrialization of lemon and its derivatives. 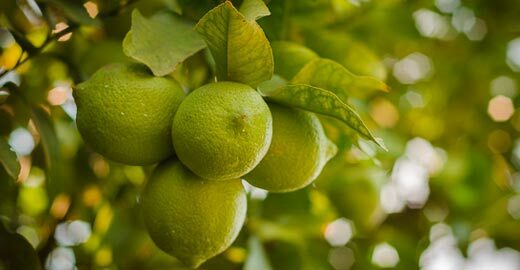 Thanks to our fruits cultivated with dedication and technology, to our process infrastructure and to our professional team, Totai Citrus has the pleasure of offering to the world 100% Bolivian products of excellent quality that represent our passion and experience for the products of Nature; Lemon, from the ground to your table. 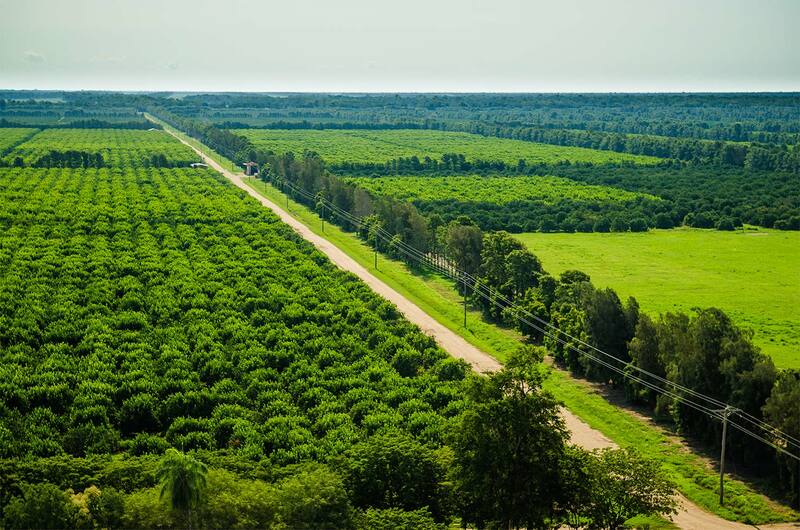 Totai Citrus S.A was established in 2009 in Santa Cruz de la Sierra - Bolivia, pioneer in planting, production and processing of fresh lemon fruit.